CBS Precast Manufacturing Ltd. has started manufacturing 150mm deep t-beams at our new facility in Bridgwater, at the heart of Somerset. 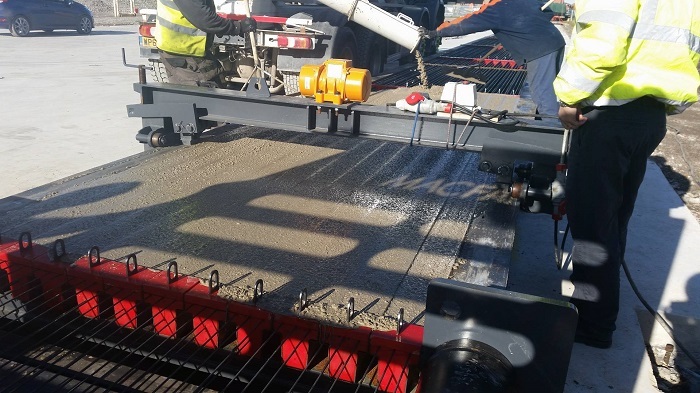 The new mould is capable of producing 900 linear metres of high quality, pre-stressed concrete t-beams. Our very experienced and reliable team will design, manufacture, supply and install your bespoke t-beams so you can trust that your product will meet and exceed expectations. 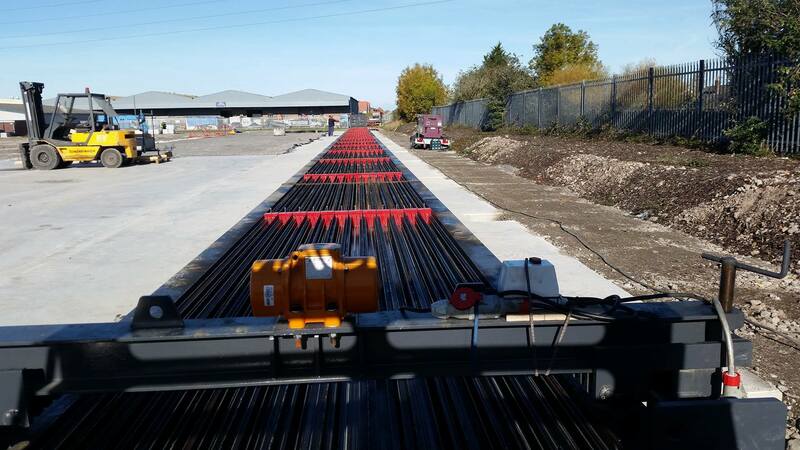 We also offer the design, supply and installation of 225mm deep T-Beams, Hollowcore Flooring, Concrete Stairs, Landings, Padstones, Lintels and Pre-Insulated Flooring and Twin-Walling. For more information then please call 01275 874508.